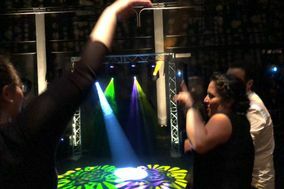 Nashville, Tennessee is vibrant, fun, and the place to say your vows if you are a country music fan. 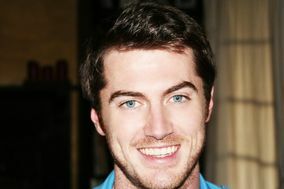 That said, you don't have to love country music to fall in love with Music City. 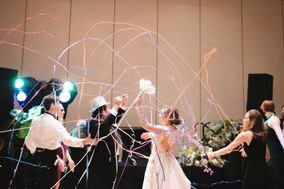 Wedding venues in Nashville include beautiful barns and music halls, but there are also grand mansions, charming chapels, beautiful ballrooms, and historic hotels. 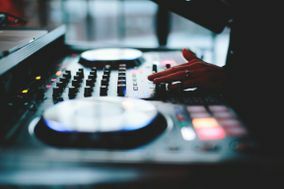 The same is true for Nashville DJs - you'll find plenty who spin country, but even more who just love music and have a passion for entertaining people. 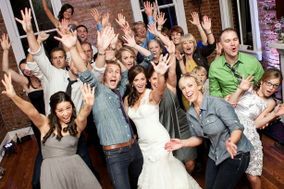 The average cost of a wedding is Nashville is lower than the national average - and the same is true for Nashville DJ services and DJs. 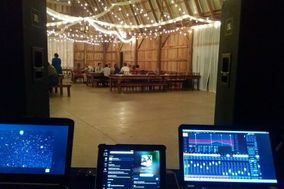 That means that regardless of your wedding budget, you'll probably be able to find a DJ who really understands what you want your ceremony and reception to feel like. 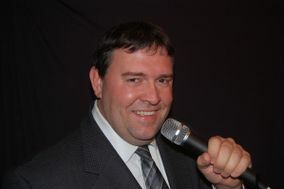 Just make sure you give yourself plenty of time to interview potential wedding DJs in Nashville. 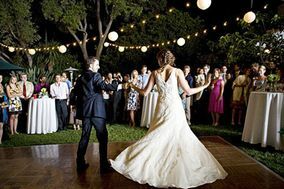 The interview process is important because your wedding DJ will do more than just play music at your reception (and possibly also at your ceremony). 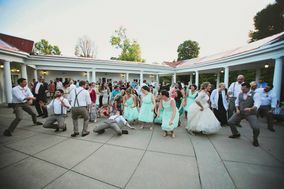 They will be responsible for making your guests feel welcome and setting the overall mood at your wedding, so it's important that you choose a Nashville wedding DJ who is enthusiastic, energetic, professional, and experienced. 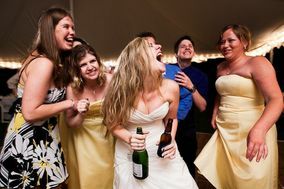 This way, you can count on them to keep the party going and to keep your reception on track. 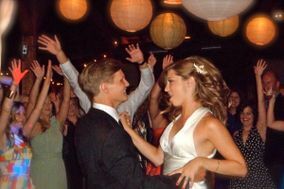 Some couples will even hire both a wedding band to play live music and a DJ to serve as MC. 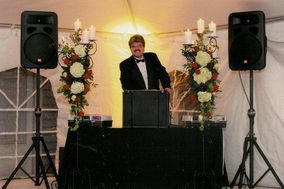 Finding a Nashville wedding DJ who will make your reception a hit usually means reaching out to lots of DJs and then asking lots of questions. 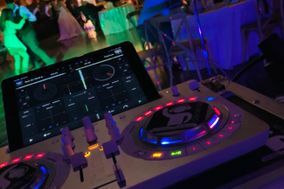 Your first step should be making a list of potential wedding DJ services or DJs and then scheduling a time to chat briefly with each. Next, write up a list of questions that will help you gauge their experience and talent. Be sure to ask about availability, performance style, pricing, and whether they will provide references before you sign a contract. 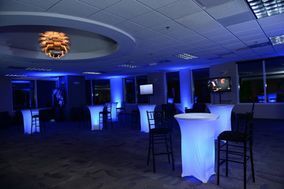 Ask how much any additional services like lighting design or bringing a photobooth will cost, too. 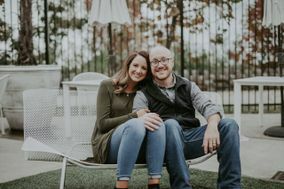 As you interview DJs (and other Nashville wedding vendors) keep track of your favorites in a wedding vendor manager to never lose a contact. 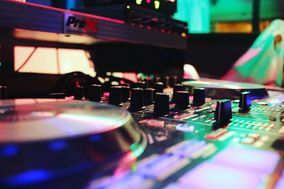 Choosing a wedding DJ can seem like the kind of wedding planning to-do that you can leave until later, but keep in mind that great DJs in Nashville book up fast. 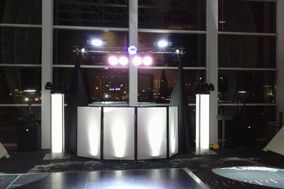 This is important since you want the best DJ you can find as they'll do so much to help your Big Day flow smoothly. 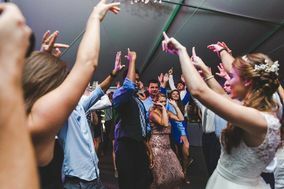 Once you've booked a Nashville wedding DJ, you can help them do their part to keep guests informed and engaged in your reception by providing them with a comprehensive list of special events and a pronunciation guide for any VIP names. 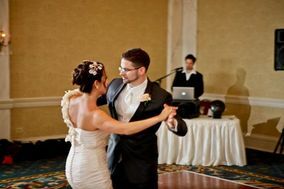 By laying out your expectations as clearly as possible when it comes to making announcements and MCing, you can empower your wedding DJ to do an amazing job. 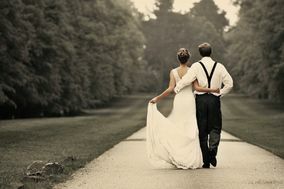 WeddingWire can keep you on track as you plan the wedding of your dreams in Nashville. 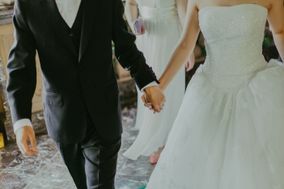 Get ahead of your to-do list with one of our wedding checklists, which list everything you'll need to address before the Big Day.